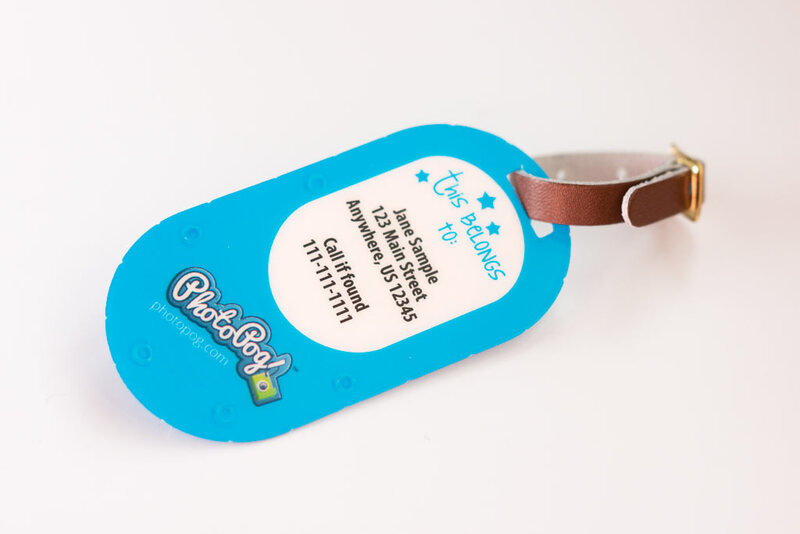 The PhotoPog Bag Tag is the trendy new product that people are using to indentify their bags, and show off their pictures at the same time. Used to adorn everything from backpacks to messenger bags to handbags to key chains and more. They’re the perfect way to bring an extra dose of personal style to the accessories that get used on a daily basis.